As an ‘outdoorsy’ person, generally speaking I would much rather photograph sessions out on location then in a studio setup. 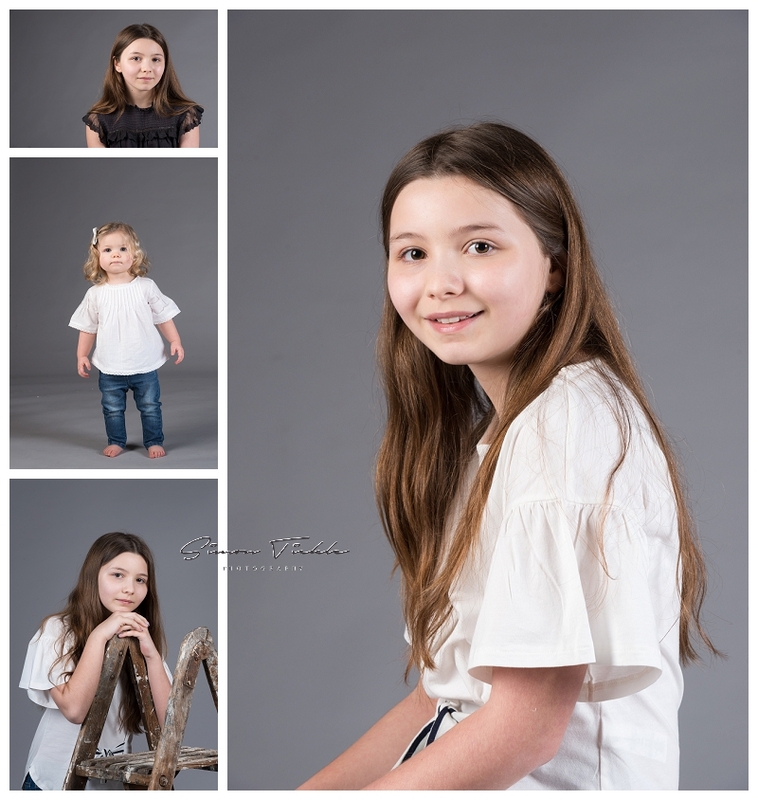 However, throughout the winter months when the weather is bleak and the days short, I often receive emails from parents and families who would prefer to book a studio based session. Because of this, during the February Half Term I decided to run a ‘studio day’ at the local village hall. These two incredible kids popped along for a few updates to their portfolios. We had such a great time mixing posing, lighting and outfits to create a variety of images. Here’s a few photographs from the session. If you would like to book a studio photo shoot in Mansfield, why not drop me a message? I’m always able to create a space to fit with your requirements.